Helmsley Building at Park Ave, 16x20 in. 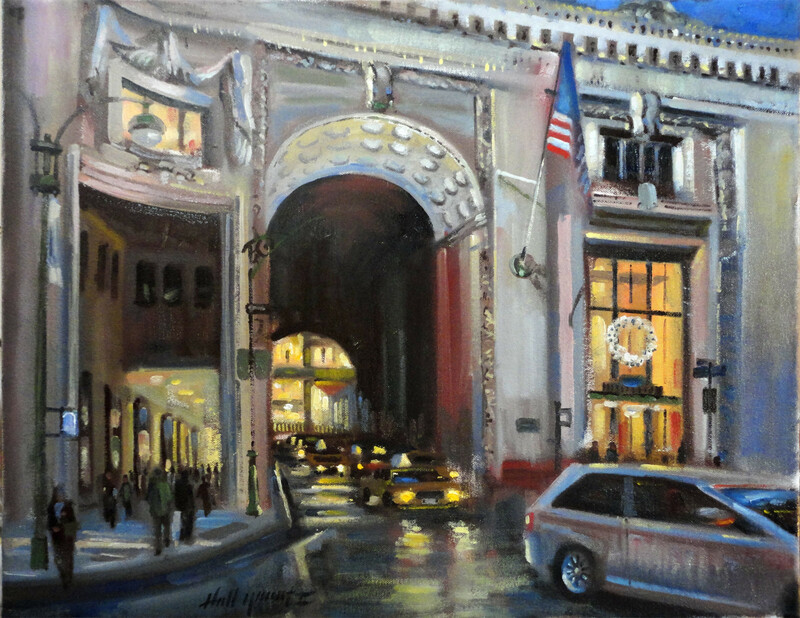 Helmsley Building at Park Ave, 16×20 in. Helmsley Building at Park Ave.
Helmsley Building at Park Ave New York City is an original oil on canvas painting that is part of a series of urban nocturnes. This original painting is available for purchase. Gallery wrapped giclée prints are also available in sizes ranging from 8×10 to 30×40 inches, which are perfect for the home or corporate office.